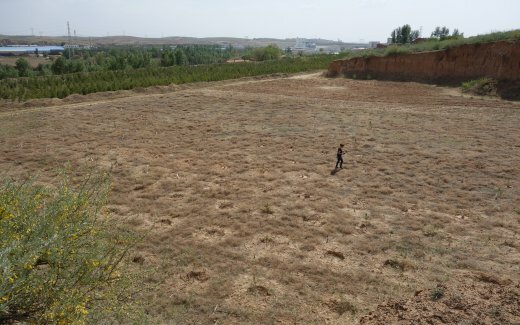 The rapid desertification of China’s northern regions poses an acute risk to the country and its people. 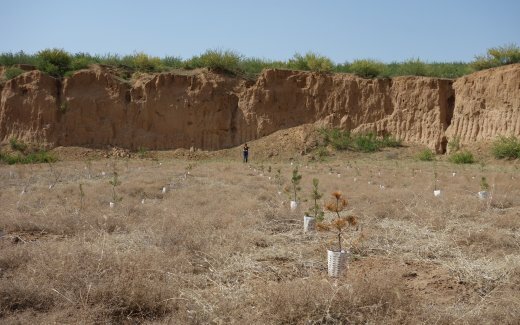 That is why the Chinese government is actively pursuing a reforestation policy that will help halt and even reverse this desertification of formerly productive lands. 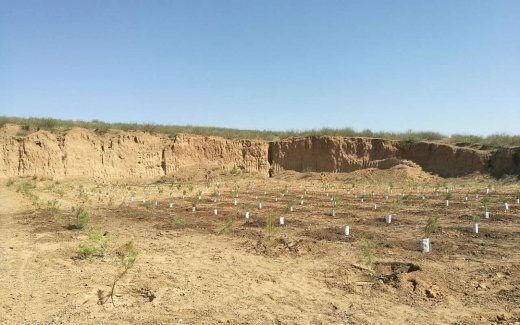 Land Life Company has partnered with The Nature Conservancy in China to demonstrate the Cocoon tefchnology and the Land Life reforestation approach in 3 different locations including the immensely dry and challenging region of Inner Mongolia. 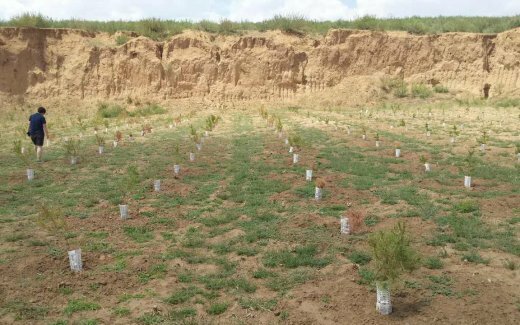 The XXXXX trees planted in XXXX have shown great resilience with a survival rate of XXXX.